So you’ve got your learner’s licence but you or your parents/supervisors are not sure of the best approach in learning how to drive. Luckily for you, LTrent has driving instructors affiliated with a special program called Keys2drive – an innovative approach to learn road safety through a free driving lesson. This is an Australian Government-funded program designed to help learner drivers (only learners are allowed to go through this course) and their parents/supervisors with an accredited driving instructor, aimed to provide new drivers with the capacity to teach themselves and others the skills required to drive. 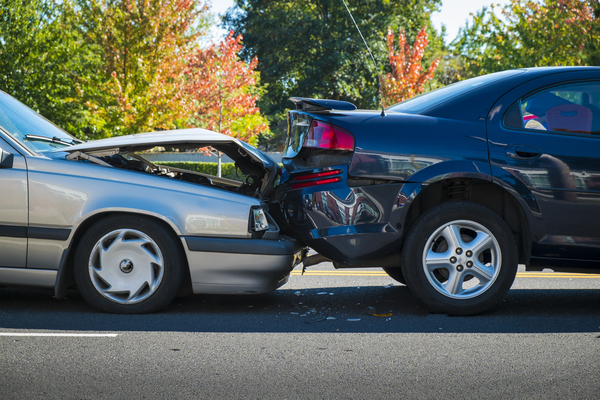 There’s an overwhelming statistic where new P1 driver’s are twenty to thirty times more likely to be harmed in a crash than an unrestricted driver. This is simply due to the new environment of driving alone as well as the untested confidence of finally getting a licence. In order to limit this statistic, a free lesson that encompasses techniques for self-improvement in driving is encouraged for learner drivers. 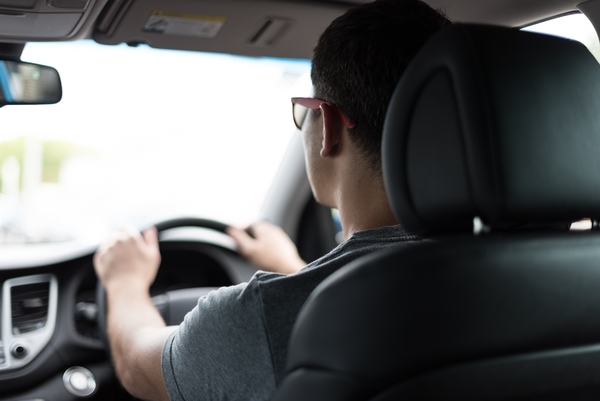 In order to attend the lessons, the learner driver must hold an Australian learners permit and a supervising driver must hold an unrestricted licence and attend the lesson. The reason the parent or supervisor should be at the lesson is so that it provides them with the skills and capacity to help understand how they can help the learner learn. Feedback from Keys2Drive has informed us that communication has improved between parents and their learners due to the capacity of the supervisors understanding how best to teach someone a new skill. Keys2Drive offers a special 60 minute session that takes an entirely different approach to traditional driving lessons in the sense that the lesson attempts to teach the student to teach him or herself. This includes providing them with the resources and confidence to self-assess, self-instruct and self-supervise. This makes up the first part of the lesson including examples of how these introspective techniques can be applied while driving. The remaining time is used on practically using these skills while driving and adding these mental models to your driving. While the Keys2Drive lesson isn’t exactly like a traditional driving lesson, it certainly doesn’t replace it. It’s created to complement driving lessons as Keys2Drive teaches you psychological techniques for learning, and driving lessons teach you the driving techniques themselves. With both these tools equipped, you’ll learn more rapidly and broadly. In fact, Keys2Drive recommends that you take the free lesson after you’ve done around 5-10 hours as you’ll have a basic understanding of how to drive and you’ll be reaching a point where further improvements in your driving can be learnt quickly. Similar to how if you’ve learnt your first few songs on a new instrument, you’re able to learn new songs even faster. Despite this, Keys2Drive is extremely valuable for all learner drivers – even if you’re ready to take your driving test to become a P1 driver as you’re able to take the P Plate ready assessment which involves a scoring sheet checking whether or not you’re ready for your test. You’re able to register for a free lesson below. Once you’ve registered please call us on (02) 8748 4500 (NSW) or 1300 717 115 (VIC) to see if we have trainers available in your area. 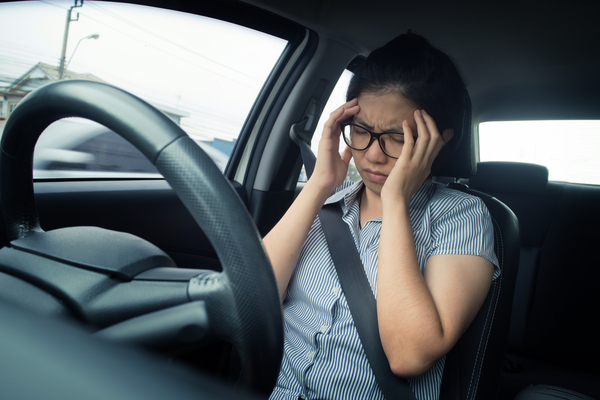 Despite being completely prepared to pass the driving test itself, your test can still be terminated because of external conditions — most of which you can control. These include making sure all your paperwork is ready and most importantly, that your vehicle is safe to drive and that your body is in a healthy state. Your test can be immediately terminated if your testing vehicle is deemed unsuitable for safe use. There are a few checks that you can do before your driving test to ensure that your vehicle is ready. 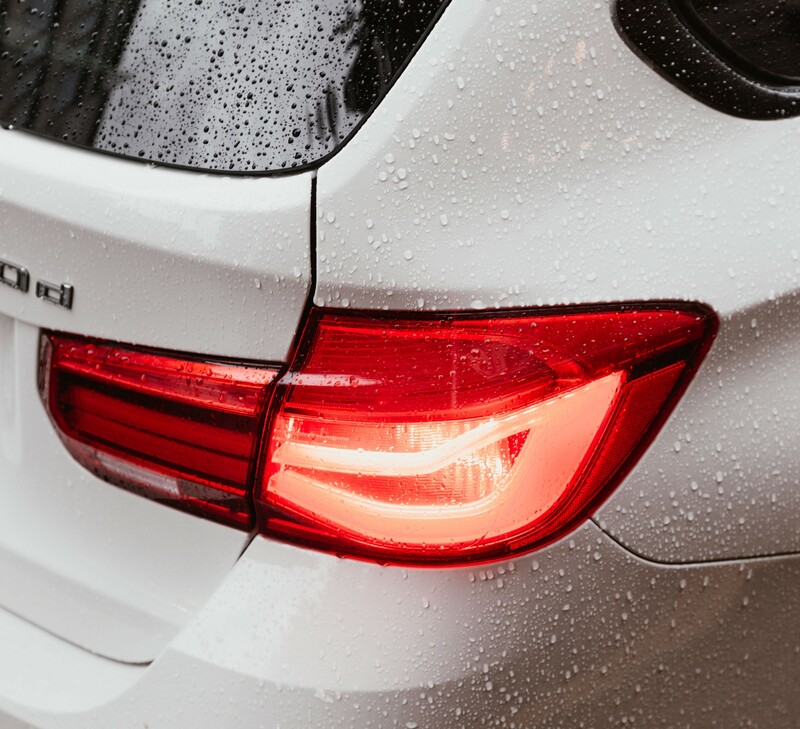 Indicator and brake lights — make sure that these lights operate properly, aren’t dirty or discoloured. Tyres — if your tyres are unsuitable for driving then your vehicle will be deemed unsafe so make sure that all your tyres are safe by checking the wear, damage and pressure. Registration — ensure that your vehicle is registered. 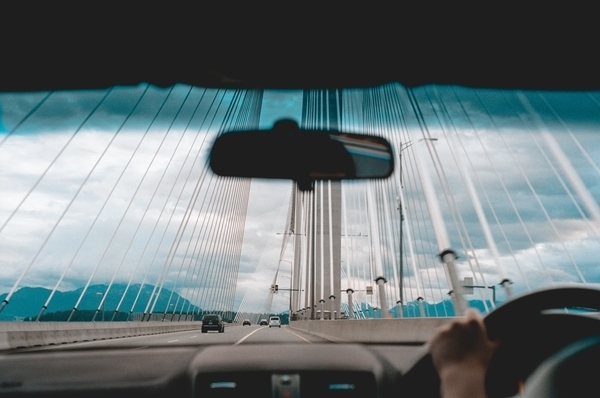 Windscreen — if your windscreen is cracked or broken in a way that will obstruct your or your testing officer’s vision, then it must be fixed before your driving test (doesn’t apply to minor cracks). Seat belts — ensure that seat belts are able to fit both you and the testing officer. Mirrors — if your mirrors are broken or damaged in a way that obstructs vision, they must be fixed before you take the exam. Furthermore, if your vehicle is unsuitable for the class of the driving test — for example, you’re driving a car with an engine only full licence drivers are allowed to use, then your test can be automatically terminated. One thing you have to remember before you go to the test is that you bring your Learner Driver Log Book and that it has been completed. This is crucial to the exam and if it has not been completed, you aren’t permitted to take the driving test. Make sure that you take the test without any drugs and alcohol, not just due to its legality but also because it makes you an unsafe driver. If you’re suspected to be on any substances during the test, you can have your test terminated. Note that it’s possible that your driving test can be terminated at no fault of your own. For example, if weather conditions are extremely poor that cause the driving test to be too demanding, you may be forced to reschedule your test. While this is unfortunate, it’s in place for your safety. A set procedure is used for lane changing. You must slow down or stop if necessary according to the traffic that has the right-of-way. 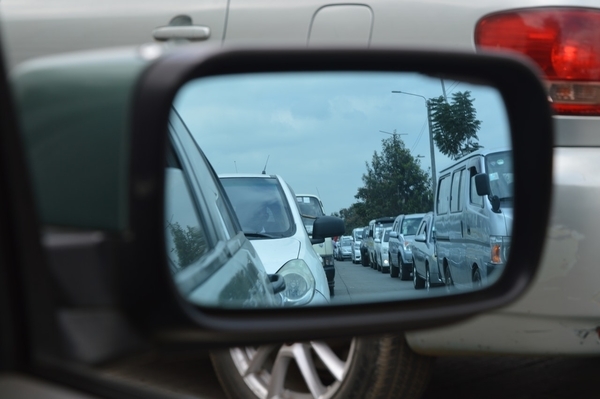 Check Mirrors: If the way is not clear, the change cannot be made. Remember an early decision is needed. Signal: Signal to the appropriate side. Give a 4-second warning to the other vehicles. Check blind spot: This is only a quick, over-the-shoulder, final check. The initial decision to change is made from the mirror. Change lanes: Do not commence moving until vision is directed forward. Gradually drift into the selected lane and cancel the signal. Quick steering wheel movements are not needed. When changing lanes, do not reduce your speed unless necessary. This increases the degree of difficulty as the following vehicles catch up more quickly. Are you confident changing lanes? Our LTrent instructors can help you learn to change lanes easily and safely.